This is a rare opportunity to join award-winning America’s Cup sailor, filmmaker and author Gary Jobson for a lecture about his experiences -- not only participating in the America’s Cup but also his reporting on it. 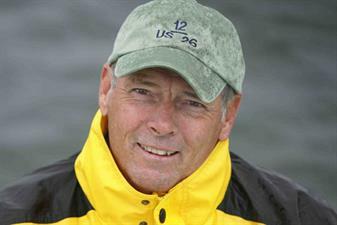 Having competed in close to 6,000 races, winning many of the world's offshore races, he has authored 19 books on sailing; and has narrated, produced and given thousands of TV programs, films and lectures. Gary was tactician on the winning America's Cup yacht, Courageous in 1977 with skipper Ted Turner.